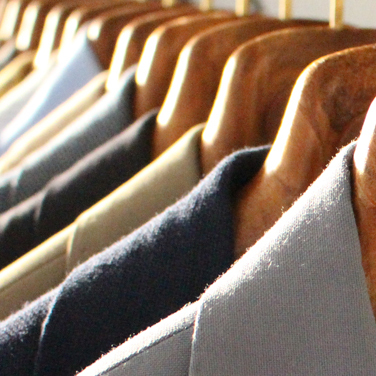 Sartorial Bay is the ultimate men’s tailor house, specialised in lightweight tailoring by providing fine tailor made suits and custom made shirts. 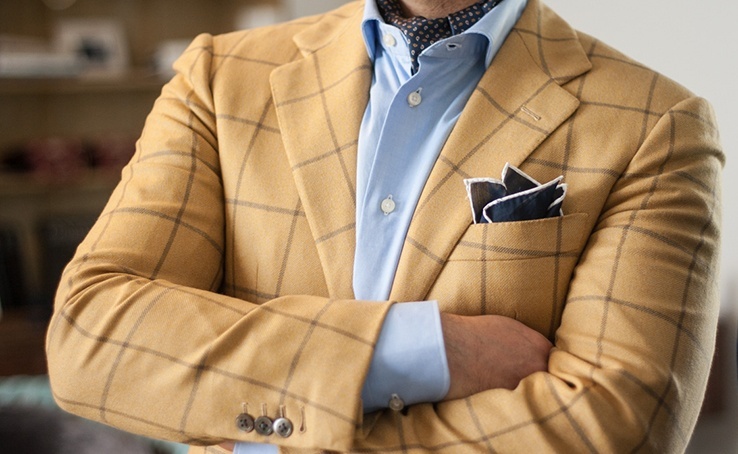 Headed by Savile Row trained tailor Massimo Guglielmi, with over a decade of international experience dressing thousands of high profile gentlemen. 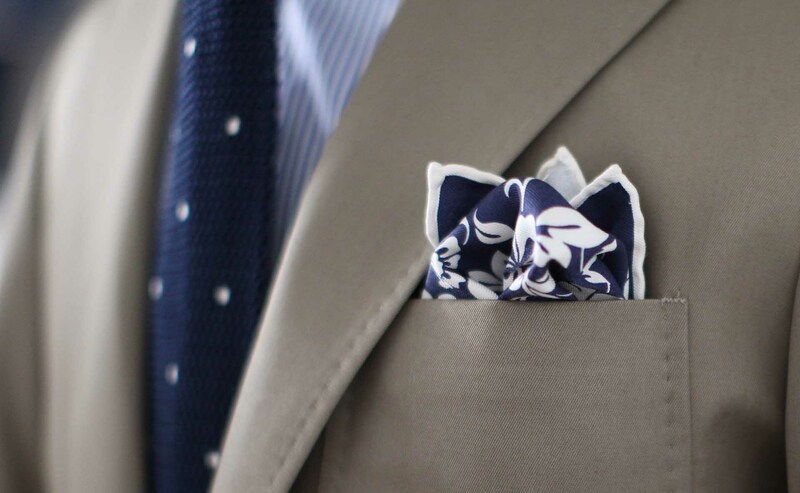 Sartorial Bay tailor made suits are created to our client’s personality and lifestyle demands. 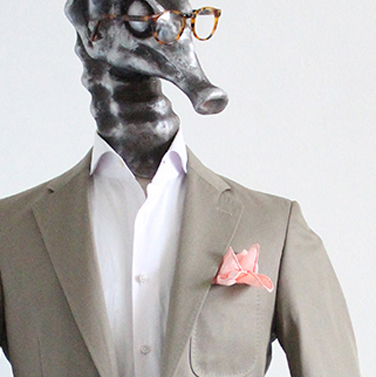 Massimo encourages you to draw inspiration from your background, lifestyle, individuality, and the world around you. 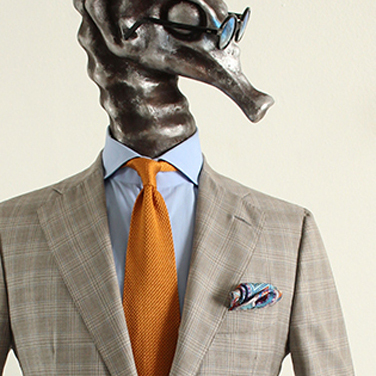 He brings his wealth of experience to interpret client requests and subsequently design tailored suits that highlight a client’s physique and innate creativity. 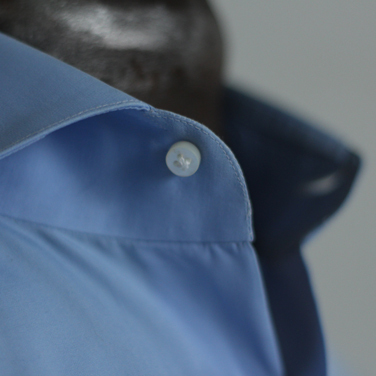 Our tailored suits are cut and made specifically to our client’s measurements and preferences. 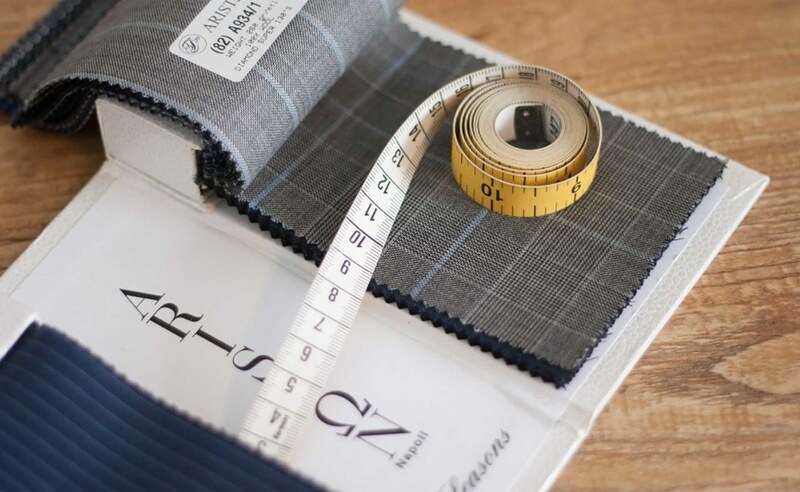 For each client we create a pattern which is kept on file and subsequently updated each time an adjustment is required so we can accurately recreate the fit for future orders. 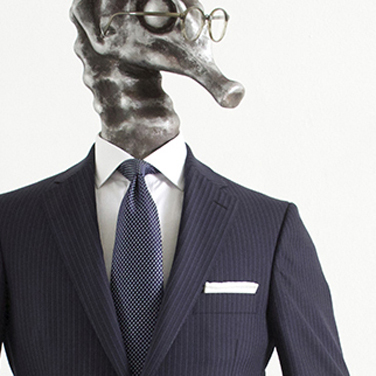 We offer two tailored suit ranges featuring distinctive constructions. This range features half-canvas jackets. A lightweight interlining canvas runs through the chest and lapels area providing superior shape while maintaining great lightness. This range features traditional canvas jackets. A full horsehair canvas interlining floats throughout the entire front panel of the jacket and is blind-stitched at the edges providing unparalleled shape and high durability of the garment. 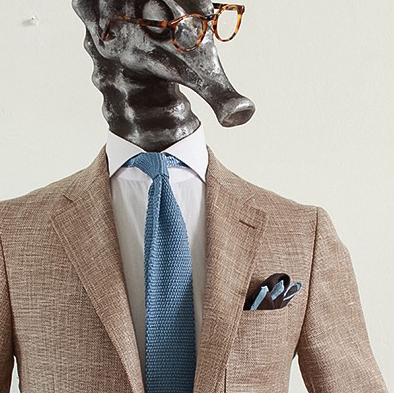 Our tailor made suits offer the highest level of customization. 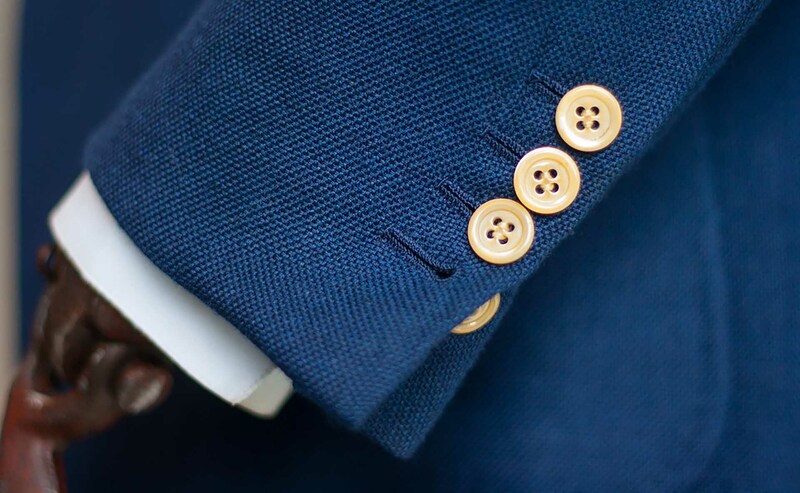 Our tailored features start with functional buttonholes on sleeves, contrast under-collar felt, contrast stitching, mother of pearl buttons and side adjusters on trousers waistband. 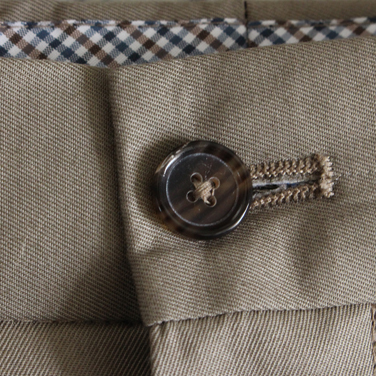 Our fabric range consists of over 800 different clothes from the finest Italian and English Mills. All our fabrics are made just from natural fiber in order to provide high breath-ability and deliver high performance and recovery. 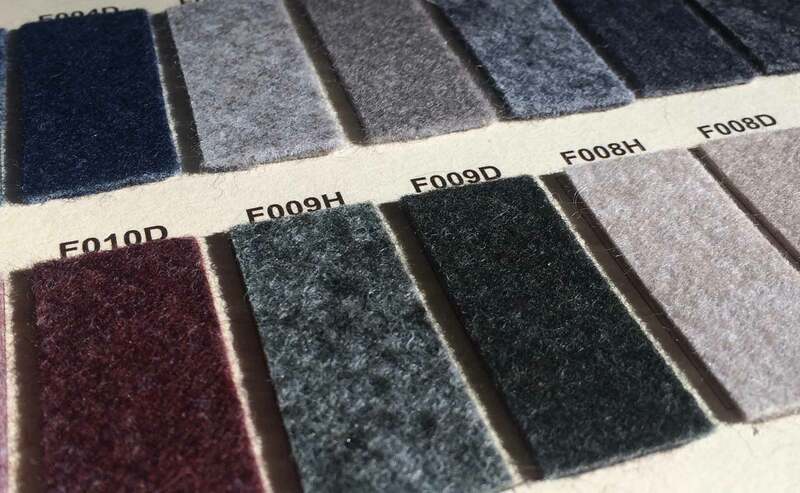 Our range includes Pure Wool with a thread count up to Super 180’s, Mohair, Cashmere, Linen, Cotton, Silk, Velvet, and various blends. The whole process to make a tailored suit is straightforward and takes approximately 5 weeks (often it’s quicker). This is how it works. We discuss with you about all your requirements, choice of fabric and style details. Then we assess your body shape and take all measurements. Thereafter we send your order through to our tailoring workshop in Germany where our tailored suits are wholly cut and made. 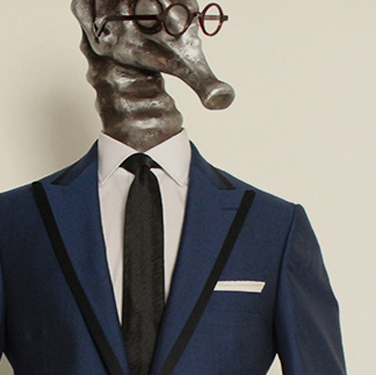 4 weeks later your tailored suit is finished and shipped to us in Sydney. Once your tailored suit arrives we contact you to make an appointment for a second fitting where all minor adjustments are made in order to enhance the shape. 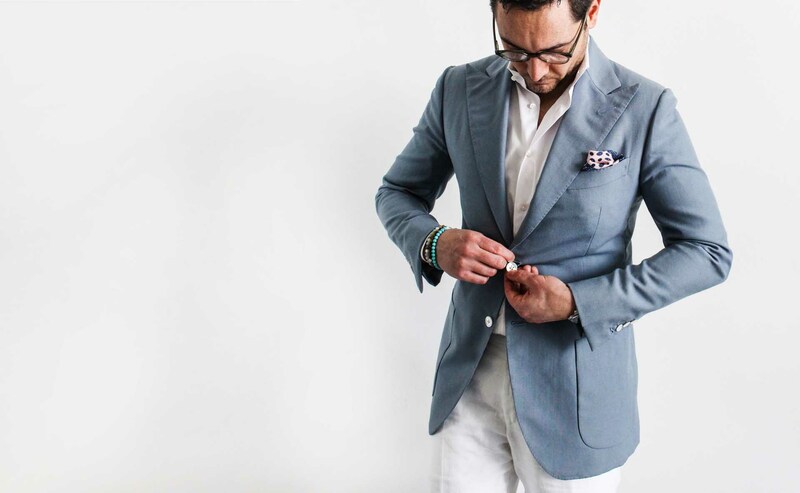 Following we hand the suit over to our alteration tailor in Sydney who takes care of the required alterations in just a few days. Once all alterations have been applied we meet again for the final fitting and to ensure that everything is perfect. 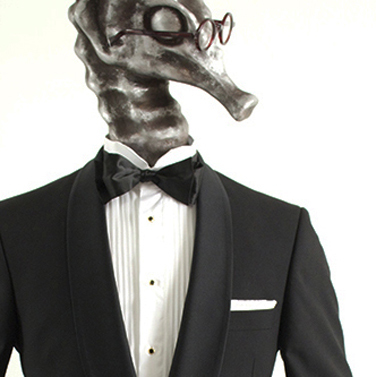 Finally your tailored suit is ready for you to take home and enjoy the pleasure of wearing a truly inspiring garment.